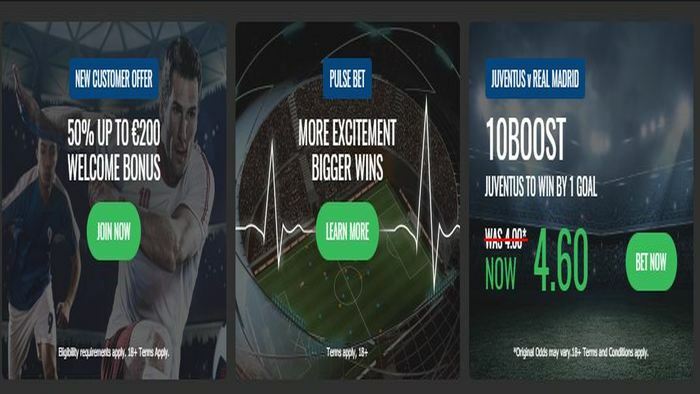 At the forefront of the online sports bookmaking scene since 2003, 10Bet is one of the world’s premier international bookmakers, providing both experienced bettors and novice players in more than 90 countries with outstanding odds plus a wide range of advanced features and generous bonuses. With more than 60,000 events every month – including over 25,000 live in-play events – and in excess of 2,000 bet types, plus a generous welcome bonus, it’s no wonder that 10Bet is the first choice for players all over the world. 10Bet has recently introduced a number of cutting-edge betting features, giving payers more power, more control and more choice. Add2Bet: add selections to an open bet, increasing your potential payout at no extra cost by using the cash out value as the new stake. Pulse Bet: bet on what will happen next in a match and watch your winnings rise second by second, minute by minute. 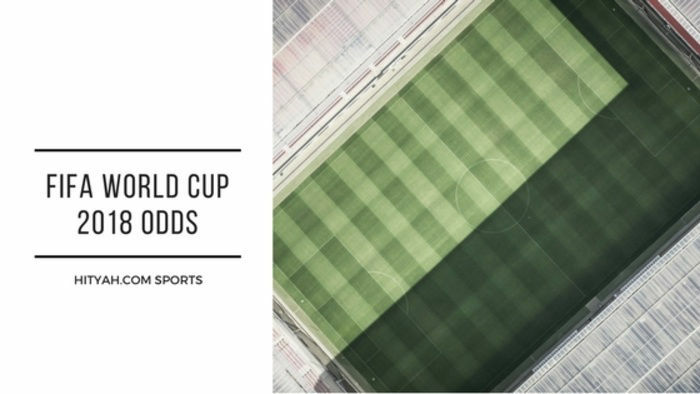 Create Your Bet: build you ideal bet for all the top football games from a range of popular markets on each match. Whether you love playing all the hottest slots, or prefer the unique thrill of Live Casino classics like Roulette, Blackjack and Baccarat with real professional dealers from Evolution Studios, you’ll find everything you want at 10Bet. 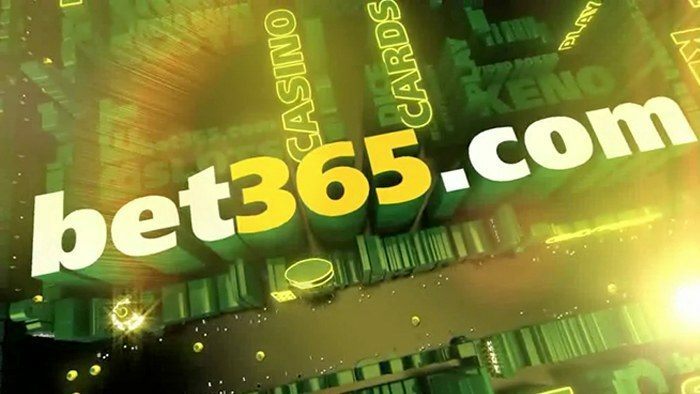 Get the ball rolling with a massive welcome package that gives you three huge deposit bonuses and enjoy hundreds of slot titles from all the world’s leading developers, including NetEnt, Evolution, Microgaming, iSoftBet, Play’n GO and Quickspin. 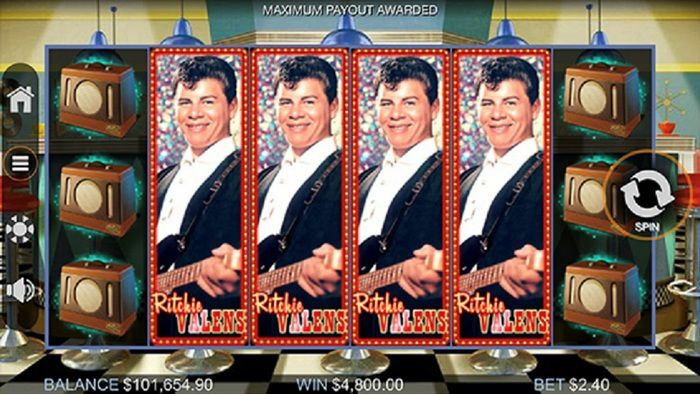 You can also play jackpot games that pool millions of players around the world, giving you the chance of a life-changing mega-win! And with tons of other regular promos offering you Free Spins, valuable Reload Bonuses, Cashback and more, 10Bet is the place to be for round-the-clock Casino action. 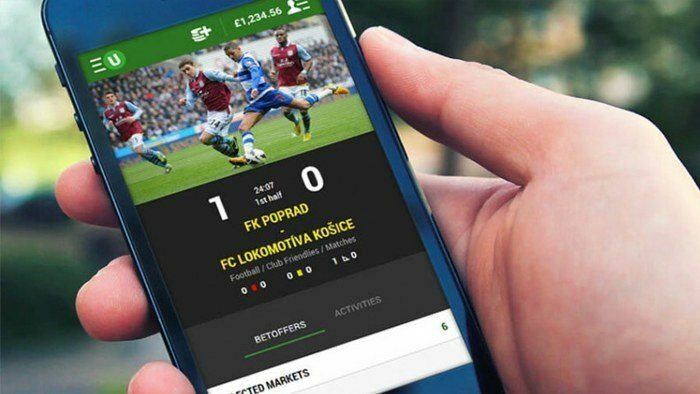 10Bet.com’s new responsive site is optimized for all devices, powering a superb betting experience on desktop, laptop, mobile and tablet, while the 10Bet app, available for both Android and iOS, is just as impressive. 10Bet also accepts a wide range of international currencies, including British pounds (£), US dollars ($) and Euros (€). 10Bet is fully licensed by the Malta Gaming Authority and uses the latest Secure Socket Layer (SSL) technology and firewall server protection to ensure the safety of every player’s information and transactions. If you need advice or assistance, its professional Customer Service team is on hand to help 24/7 via phone, email and live chat.